August 2017 – History… the interesting bits! 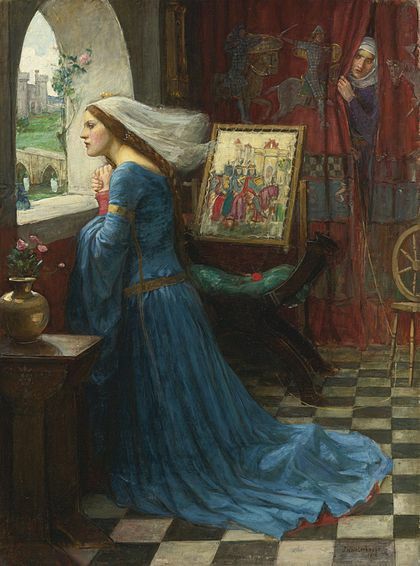 The story of Rosamund de Clifford is shrouded in more legends than most medieval lives. After Eleanor of Aquitaine, she is the woman most associated with Henry II, king of England. In historical fiction, she is the woman who claimed his heart and stole him away from his queen. But who was she? How much of her story is real, how much is fantasy? Rosamund de Clifford was probably born around 1140. She was the daughter of Walter de Clifford, a lord on the Welsh Marches, and his wife Margaret de Tosny. We know nothing of her childhood, she may have been educated at Godstow Abbey, but it is not certain; nor is when she actually met the king. The rest of her life is made of rumour and gossip. Rosamund’s father served Henry II on campaign in Wales in the 1160s. It is possible that the king first met the young woman on a visit to de Clifford’s residence of Bredelais during the campaign. Some theories have Henry’s affair with Rosamund starting around 1165, the first Christmas that Henry spent apart from his queen, Eleanor of Aquitaine. 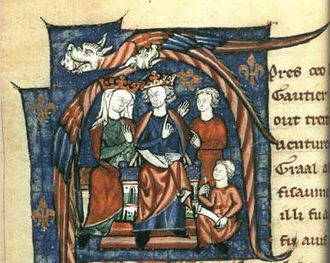 Eleanor held her Christmas court at Angers while Henry was at Oxford. Henry had a tendency to be constantly on the move and it was unusual for him to be so immobile, which has led to suspicions that this was when his love affair with Rosamund began. However, there is evidence that Henry may also have been nursing some sort of injury, which would also curtail his movements. Henry and Eleanor were to have one more child, John, born at Christmas 1166, which suggests the Christmas 1165 separation was more due to the logistics of ruling large domains than it was to Henry finding love elsewhere. However, there is a later story of Eleanor intending to have her lying in at the royal palace of Woodstock, only to find Rosamund in residence on her arrival and quickly relocating to Oxford to give birth. Henry was never a faithful husband and was known to have several illegitimate children, including William Longspée and Geoffrey, Archbishop of York. He numbered among his conquests Rohese, a daughter of the prominent de Clare family and Ida de Tosny, who later married Hugh Bigod, earl of Norfolk, and was mother of Longspée. If Henry and Rosamund did begin their relationship in the mid-1160s, they did a marvellous job of keeping the affair secret, as it was not made public until 1174. 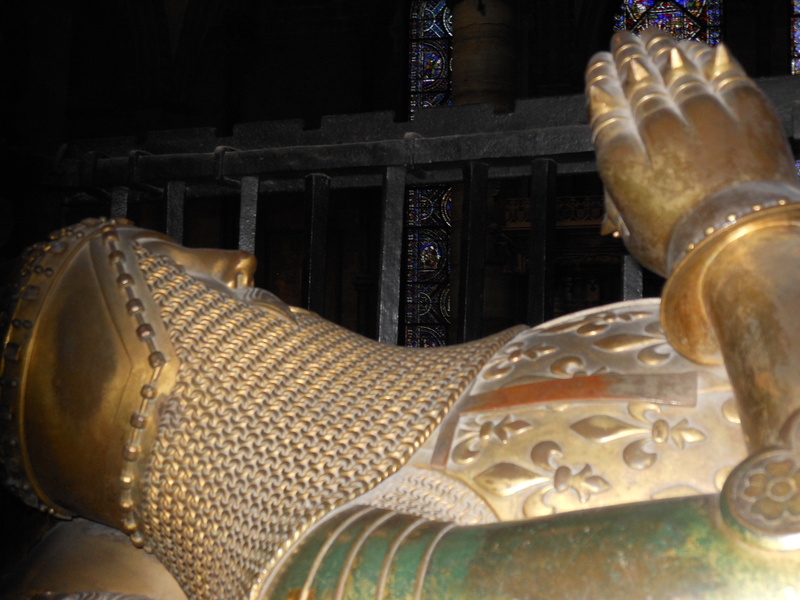 Henry’s relationship with his queen soured considerably in the early 1170s with Eleanor taking the side of their sons and joining them in open rebellion in 1172-73. 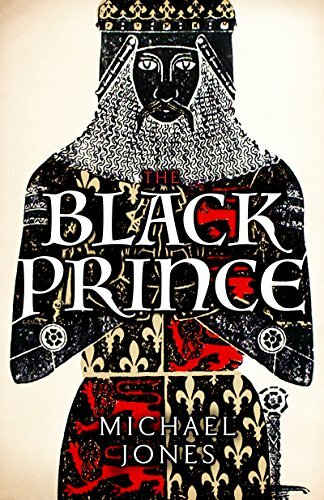 Henry managed to crush the rebellion and forgave his sons, but he was not so lenient with Eleanor. 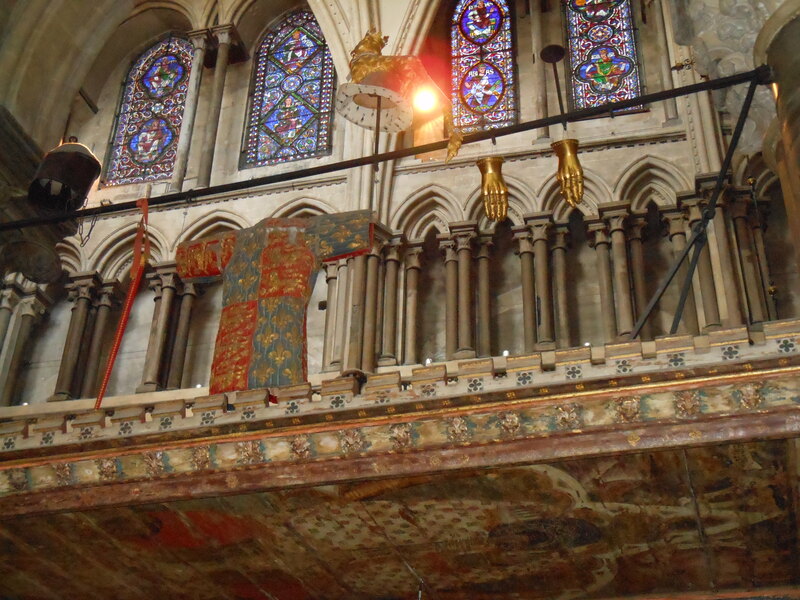 In 1174 he escorted her to England and installed her in Old Sarum, condemning her to what would be 15 years of imprisonment; she would only be released when her favourite son, Richard I, ascended the throne in 1189. In the same year as Eleanor’s imprisonment, Henry ‘s relationship with Rosamund became common knowledge. She resided at the royal palace of Woodstock in Oxfordshire, which was extensively refurbished in the early 1170s. It was said that ‘King Henry had made for her a house of wonderful workmanship, a labyrinth of Daedelian design.’¹ There was said to be a labyrinth, a secret bower where Henry and Rosamund met and a well where Rosamund bathed. Rosamund’s Well can still be seen today in the grounds of Blenheim Palace, which now stands where Woodstock once stood. Although it has come down through legend as a great love story, nothing is known of Rosamund’s feelings towards Henry, nor whether she any any say in her position as teh king’s mistress. The chroniclers of the time, of course, painted her as the fallen woman, a seductress and adulteress. They crated puns derived from her name; Rosamund, or rosa mundi meaning the rose of the world became rosa immunda – the unclean rose – and rosa immundi – the unchaste rose. That poor Rosamund was blamed for Henry’s infidelity was a sign of the times; women were the daughters of Eve, temptation for honourable men who had no power to resist them. Rosamund’s early death was seen as a just punishment for her lascivious lifestyle. 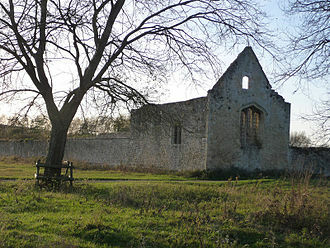 Rosamund ended her relationship with Henry in 1175/6 and withdrew to Godstow Abbey. It seems likely that she was already ill when she entered the priory and she died in 1176. Henry paid for a lavish tomb within the convent church, at which the nuns left floral tributes on a daily basis. In the years following Rosamund’s death, Henry endowed the convent with 2 churches at Wycombe and Bloxham, new buildings and substantial amounts of building materials. 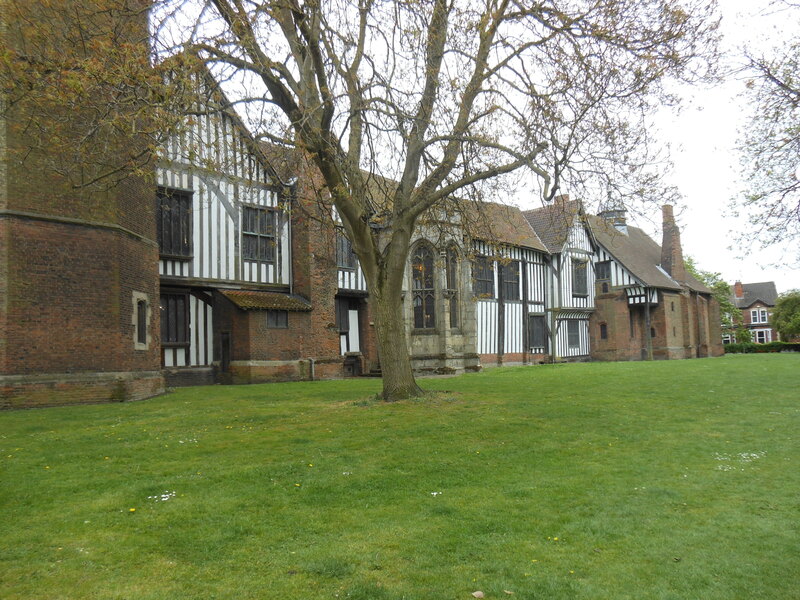 Rosamund’s father, Walter, granted the abbey mills and a meadow, for the souls of his wife and daughter. Rosamund’s early death – she was still only in her 30s – inspired legends of revenge; Eleanor has been variously accused of stabbing her in her bath and poisoning her. 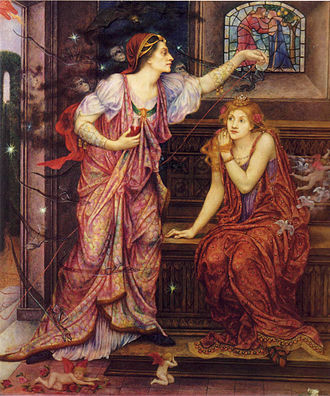 In one extravagant version, Rosamund was hidden in her secret bower within a maze but, with the help of a silken thread, a jealous Eleanor still found her and stabbed her while she bathed. In another the discarded queen forced Rosamund to drink from a poison cup. 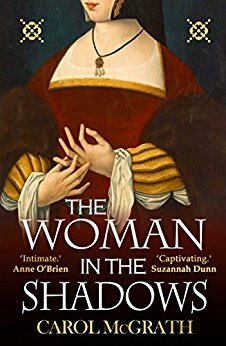 Of course, a closely guarded prisoner in Old Sarum or at Winchester as she was, it was impossible for Eleanor to do any such thing. But it makes for a good story! Rosamund’s relationship with Henry probably lasted no more than 10 years and possibly as little as 3 years. She may have seen little of Henry in that time, as he was a constantly on the move and only spent a little over 3 of those 10 years in England in total. It is possible that Rosamund sometimes travelled with him, discreetly, although this seems unlikely given that no one knew of her until after Eleanor’s rebellion and imprisonment. There are some theories that suggest Henry had lost interest in Rosamund even before her death, and that was the reason for her retirement to Godstow. Although his lavish endowment of the Abbey may argue otherwise, Hnery is said to have turned his attentions too his son Richard’s fiancée, Princess Alys, sister of Philip II of France. Perhaps the truth of Rosamund’s story matters less than the legend and romance that has grown up around it. 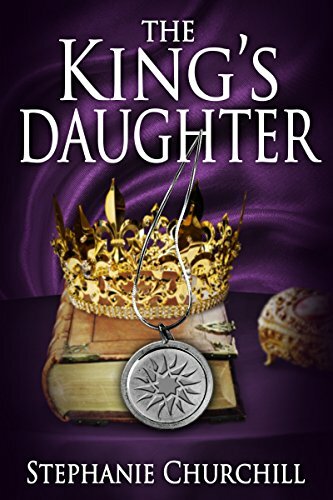 Maybe the story of unrequited love, secret trysts and hidden bowers are just as important to history than the sordid truth a woman seduced by a king with little say in the direction of her own life, denied husband, children and a future. Maybe the romance is what makes the story more palatable. Was known a deadly foe. The like was never seene. Did to this bower belong. Sources: Oxforddnb.com by T.A. Archer, rev by Elizabeth Hallam; Wordsworth Dictionary of British History by J.P. Kenyon; kings, Queens, Bones and Bastards by David Hilliam; England Under the Norman and Angevin Kings 1075-1225 by Robert Bartlett; King John by Marc Morris; The Devil’s Brood by Desmond Seward; The Greatest Knight by Thomas Asbridge; Eleanor, April Queen of Aquitaine by Douglas Boyd; Eleanor of Aquitaine by Alison Weir; The Plantagenet Chronicles Edited by Elizabeth Hallam. In just 6 weeks’ time Heroines of the Medieval World will be released. Writing the book has been a remarkable experience. It has also been a steep learning curve – there’s a big difference between writing blog posts and writing an entire book! And there have been moments of ‘What am I doing? !’ aplenty. However, I would not have been able to do it without the help and encouragement of everyone who reads my blog posts, who gives feedback and critique. Thank you! Writing Heroines of the Medieval World has been a wonderful adventure. From organising chapters, decided who to include and who should be left out, proof reading and choosing what pictures to include; every step of the journey has brought new challenges and experiences. From the moment I came up with the title, I knew exactly what kind of book I wanted to write. And, thanks to the fabulous people at Amberley publishing, I will soon be holding it in my hands. Heroines of the Medieval World will tell the stories of about 50 of the most incredible women of the Middle Ages, looking at how they made their mark on the world, whether it was from being a king, such as Jadwiga of Poland, a fighter like Joan of Arc, or a survivor, as with Eleanor of Aquitaine. The book looks at the women who fought, suffered, lived and loved; women who made a difference through religion, writing, ruling – be it a country or their family estates – or through their royal blood and family ties. And every single one of them made a difference to the world around them. Coming up with the right book cover was not easy, and I owe a huge ‘thank you’ to the cover designer at Amberley who came up with this beautiful jacket. I was so happy with it that it brought tears to my eyes. It is stunning! The front cover is an Anonymous painting from c.1465, Geertruy Haeck Kneeling in Adoration Before St Agnes from the Rijksmuseum’s collection. On the back is a photograph of Roche Abbey, South Yorkshire, the final resting place of Maud Clifford, Countess of Cambridge. The photo was taken by me during a visit this Spring. The lives and actions of medieval women were carefully controlled and restricted by the men who ruled the homes, countries and world they lived in. It was men who fought wars, made laws and dictated religious doctrine. It was men who were taught to read, trained to rule and who were expected to fight to defend their people and country. Today, it is easy to think that all women from this era were down-beaten, retiring and obedient housewives, whose sole purpose was to give birth to children (preferably boys) and serve their husbands. Heroines of the Medieval World looks at the lives of the women – some well-known and some almost forgotten to history – who broke the mould; those who defied social norms and made their own future, consequently changing lives, society and even the course of history. Some of the women featured you will have heard of, such as Eleanor of Aquitaine, who was not only a duchess in her own right but also Queen Consort of France through her first marriage and Queen Consort of England through her second, in addition to being a crusader, a rebel and regent of England. 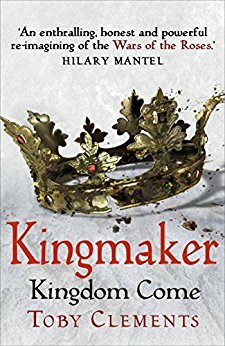 Then there are those who have been all but forgotten, including Nicholaa de la Haye, the remarkable woman who defended Lincoln Castle in the name of King John, and Maud de Braose, who spoke out against the same king’s excesses and whose death (or murder) was the inspiration for a clause in the Magna Carta. Women had to walk a fine line in the Middle Ages, but many learned to survive – even flourish – in this male-dominated world. Some led armies, while others made their influence felt in more subtle ways, but all made a contribution to the medieval era and should be remembered for daring to defy and lead in a world that demanded they obey and follow.